When you live in a state as beautiful as Colorado, can there be any better team building activity than a work camping trip? 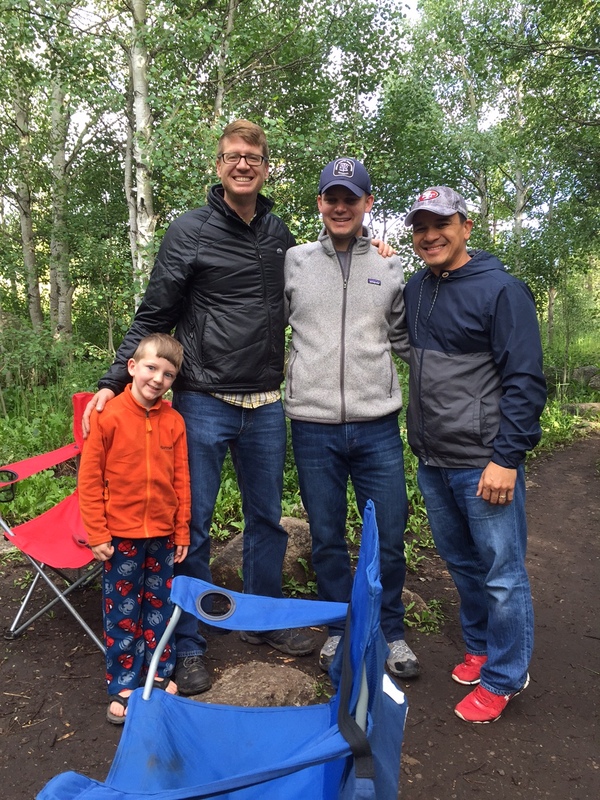 Members of Beck’s Denver team spent the weekend enjoying the great outdoors at the Chapman Campground and Reservoir near Aspen. 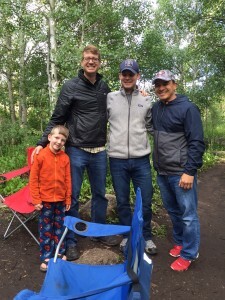 The team and their families enjoyed a 3-mile hike to Chapman Lake, meals around the campfire and fly fishing on the world-famous Frying Pan River.